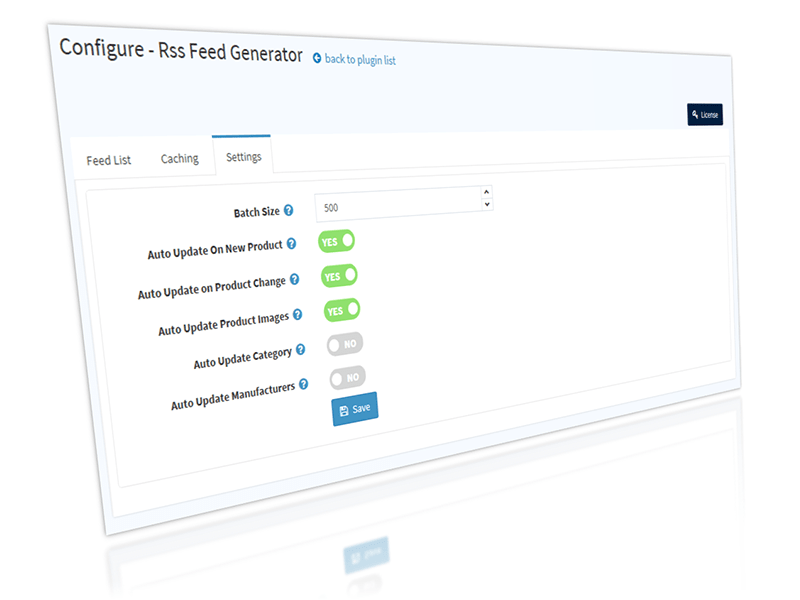 This plugin helps to provide feed to external applications. 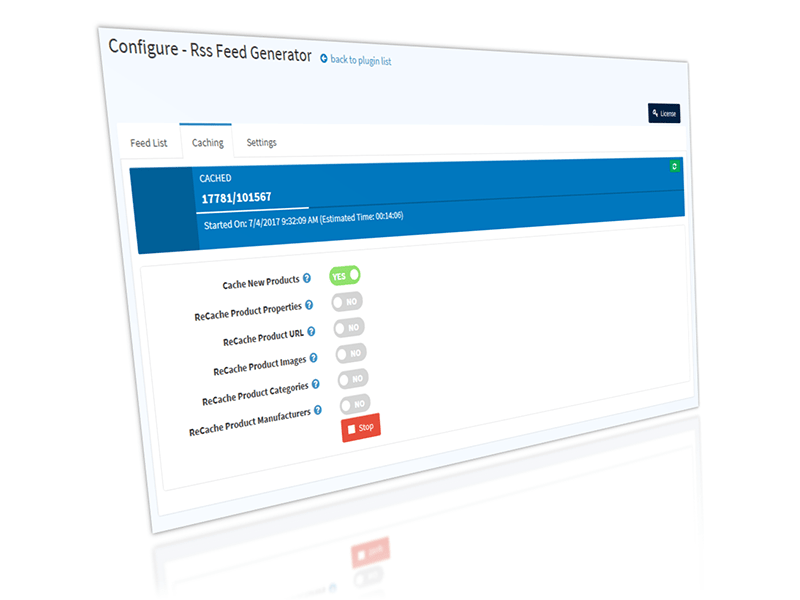 This is a highly customizable plugin and can be customised to generate the feeds which can be pulled by almost any application which access feeds. This includes Google merchant, Facebook, skroutz.gr and almost all advertisers. 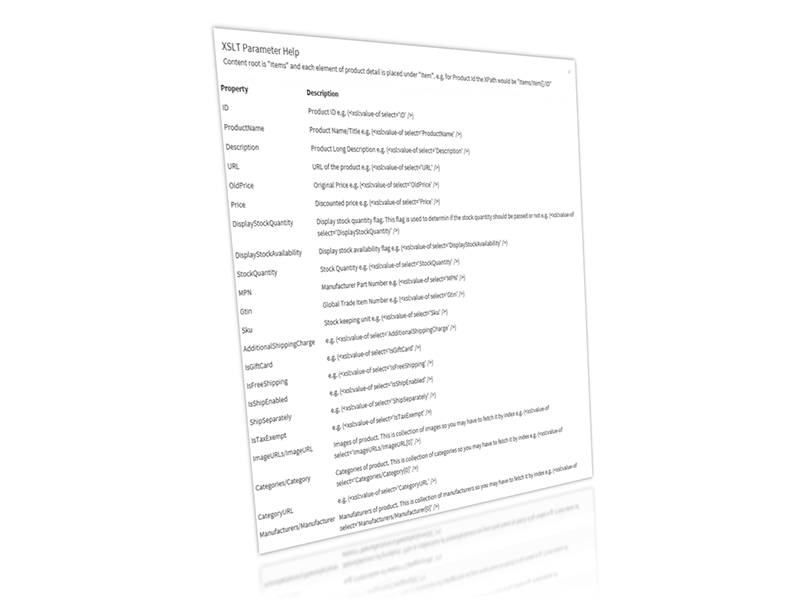 This plug-in is useful when there are various affiliates promoting your product catalogues and need to be updated the list frequently. 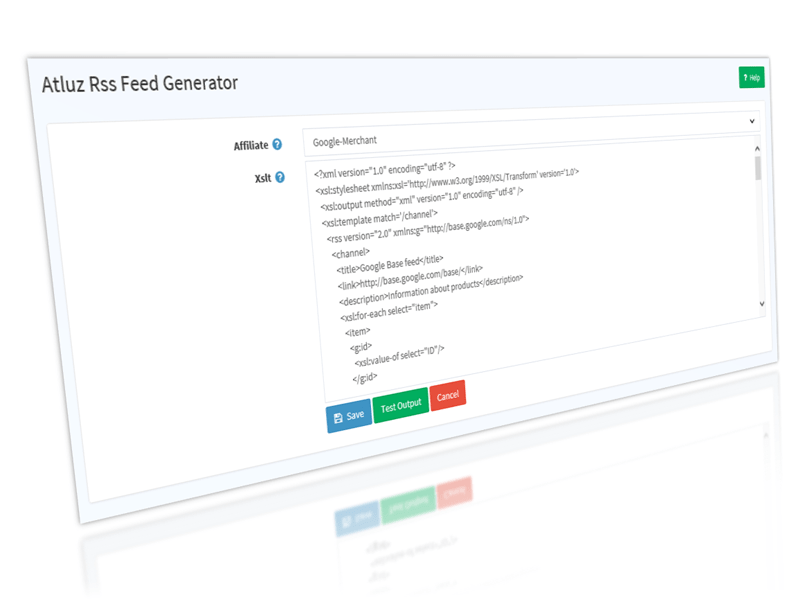 This plug-in can generate respective XML feed. 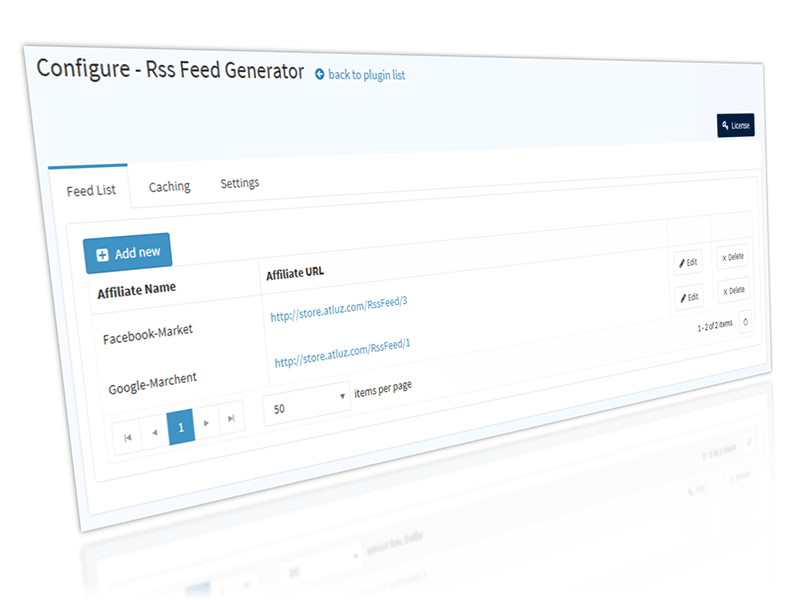 This also helps to create custom URL for each affiliate. 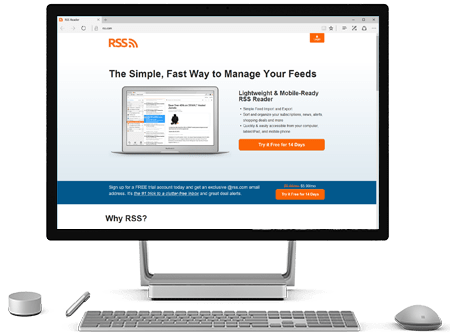 With each purchase, our team could help you generate one XML/RSS feed to start smoothly. 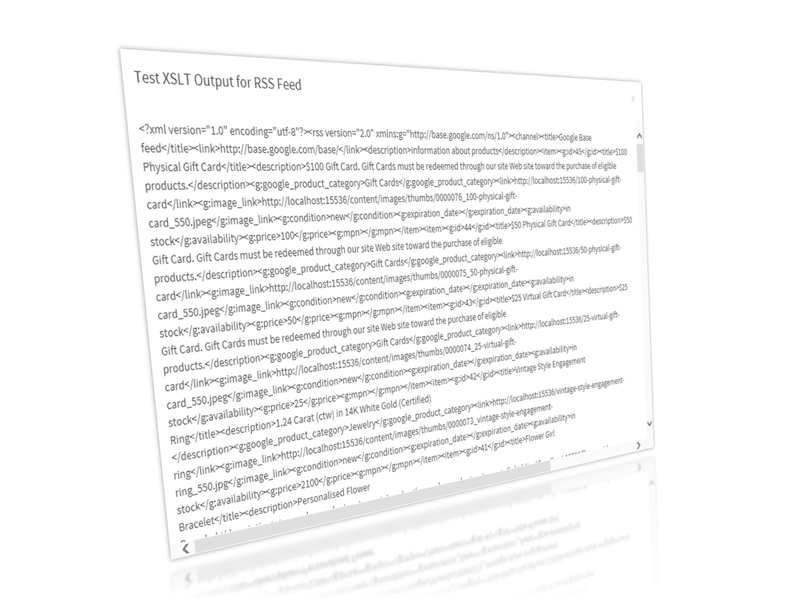 Also, if you have any specific XML you want to generate via this plugin we can evaluate the feasibility.